You are here: Home / Heartburn / GERD / Chiropractic Care for Heartburn Relief? 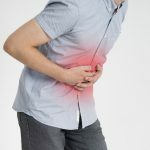 Chiropractic Care for Heartburn Relief? Do you get a burning sensation and pain dead centre in your stomach area and it seems to radiate into your mid-back? Keeled over in a ball holding your stomach isn’t how you want to spend your day. Taking antacids for it doesn’t seem to help either. Could getting chiropractic care help you get heartburn relief? The studies done on chiropractic care and heartburn are weak. There is not enough evidence to draw solid conclusions on how effective chiropractic care is for treating heartburn or GERD. 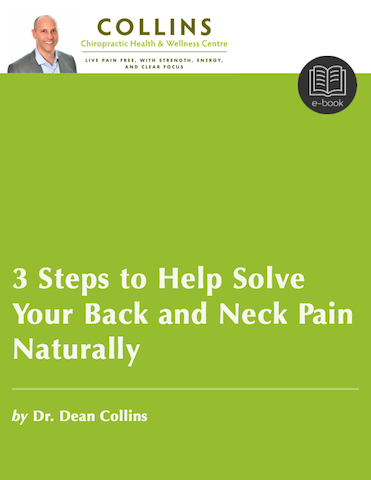 (1) However, chiropractic care is safe, so there is certainly no harm in trying. I have had many patients over the years who have had “heartburn-like” symptoms get relief quickly from chiropractic care. This happens because the spine is connected closely with the nervous system. The nervous system connects and controls every cell, tissue, and organ in the body. Spinal misalignments cause poor nerve input into the brain and poor nerve output from the brain to the body parts. This is like having a blown circuit or breaker switch. By realigning the spine (adjustments), chiropractors help restore proper brain and nerve function and turn the patient’s power back on. Their body parts start to work better. Mid-back pain can travel into the front of the chest or abdomen causing “heartburn like” symptoms. If there is a spinal misalignment in between your shoulder blades it can cause pain to travel into the front of your chest or abdomen. Often times this is mistaken for heartburn. Getting this spinal misalignment corrected can often provide immediate heartburn relief. Spinal misalignments where the skull and neck join up can often have a negative effect on the vagus nerve. Your vagus nerve originates from your brainstem (right beside the bottom of your skull and upper neck) and sends electrical signals to contract and relax smooth muscle in your digestive tract (tube). (2, 3) This helps move food down your entire digestive tube. The vagus nerve also plays an important role in stomach acid secretion and the release of digestive enzymes to help breakdown food. (4) Skull and upper neck misalignments can disrupt those signals from the vagus nerve, potentially causing digestion problems. Correcting upper neck and skull misalignments with chiropractic care may help “turn the vagus nerve back on”. This has the potential to help digestive problems such as heartburn. Correcting upper neck and skull misalignments with chiropractic care may help “turn the vagus nerve back on”. This has the potential to help digestive problems such as heartburn. Many chiropractors can also maneuver the stomach gently (from the outside), pulling down on it, to help with hiatal hernias. Hiatal hernias are commonly involved with heartburn and GERD. Like wise there is a valve between the small and large intestine (ileocecal valve) that can be maneuvered to help with digestive problems. Heartburn and GERD are often related to underlying gut infections such as H. Pylori and SIBO (small intestine bacterial overgrowth). In these cases, the gut infection(s) would have to be dealt with herbal or pharmaceutical antimicrobials. Chiropractic care can be utilized as an adjunct to help keep your nervous system working optimally while you are killing off the infection. There are many underlying causes of heartburn and GERD. Chiropractic care is safe. It’s effective at optimizing brain and nerve function and can help your body parts like your digestive system work properly. 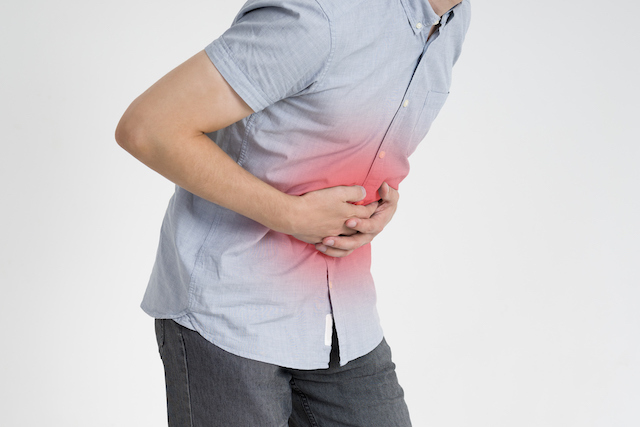 Why not try chiropractic care to see if it helps your heartburn?